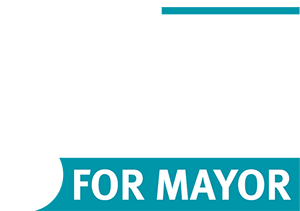 Amarillo voters will decide between three mayoral candidates in May. One of the names on the ballot will be attorney Ginger Nelson. She has a six-part platform that focuses on using low-cost or no-cost techniques to improve the city. Nelson says big improvements don’t have to come with a large price tag. She suggests tele-town halls as an inexpensive way to better communicate with the community. “As far as communication is concerned, we need to be innovating communication avenues using things we haven’t used before,” she said. She also believes leveraging the city’s social media better can build a volunteer network. She sees a different way to budget and it would cost zero. Zero-based budgeting means all departments start with no money in their budgets and must prove every cost is necessary. She wants to use the power of planning to improve streets.